Dental visits will never be the same, thanks to the development of high-tech dental technologies such as the CAD CAM (Computer Aided Design/Computer Aided Manufacturing). 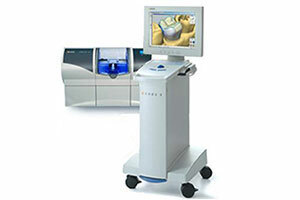 With CAD CAM technology, dentists can take high-quality images of the teeth and use those images to design a premium dental restoration on a computer – all in one visit! CAD CAM takes less time, reduces discomfort and produces outstanding results.